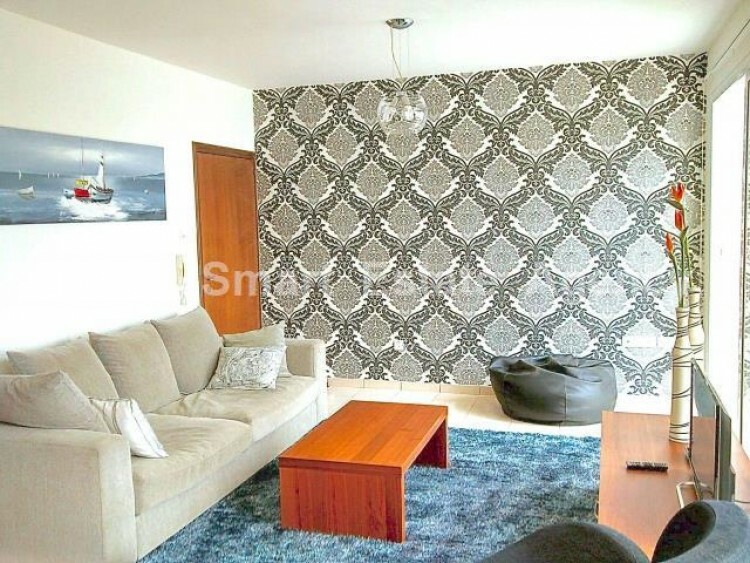 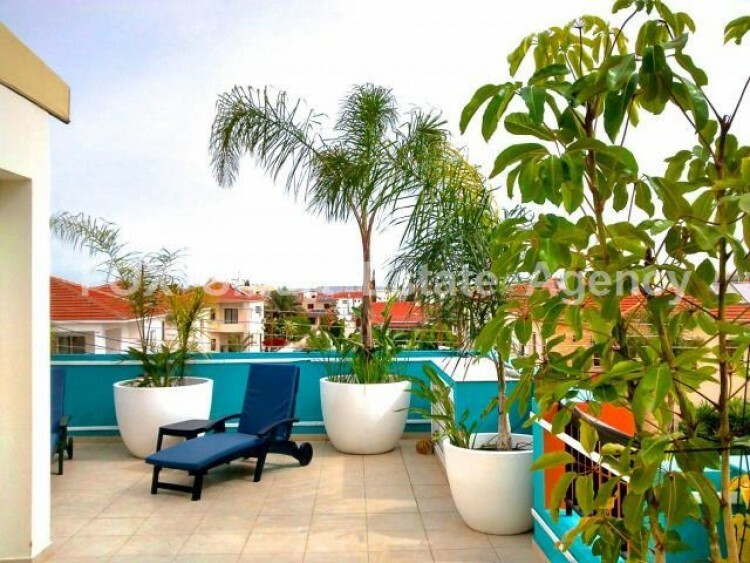 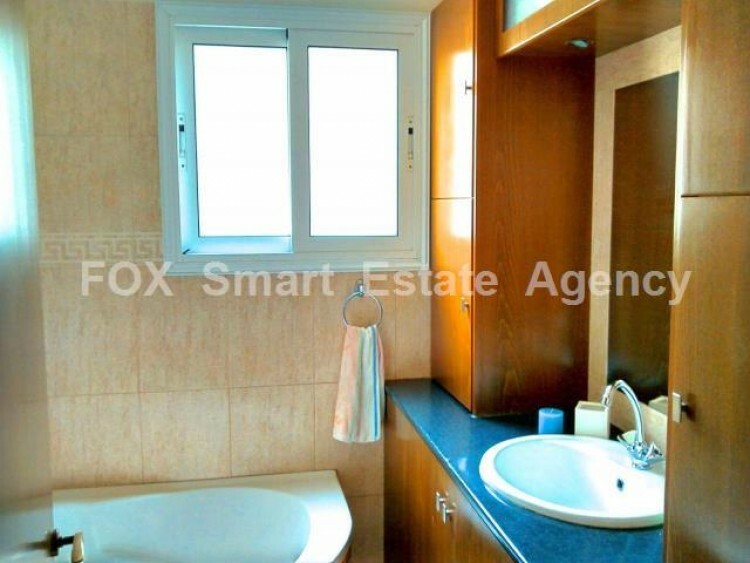 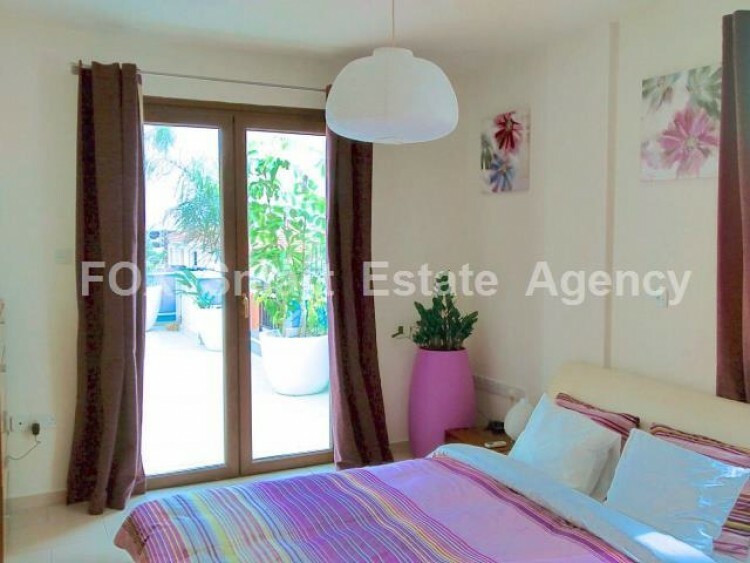 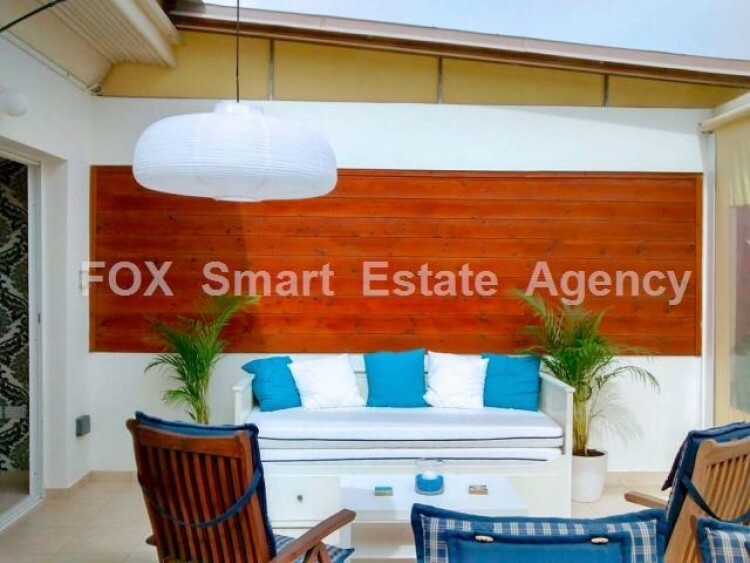 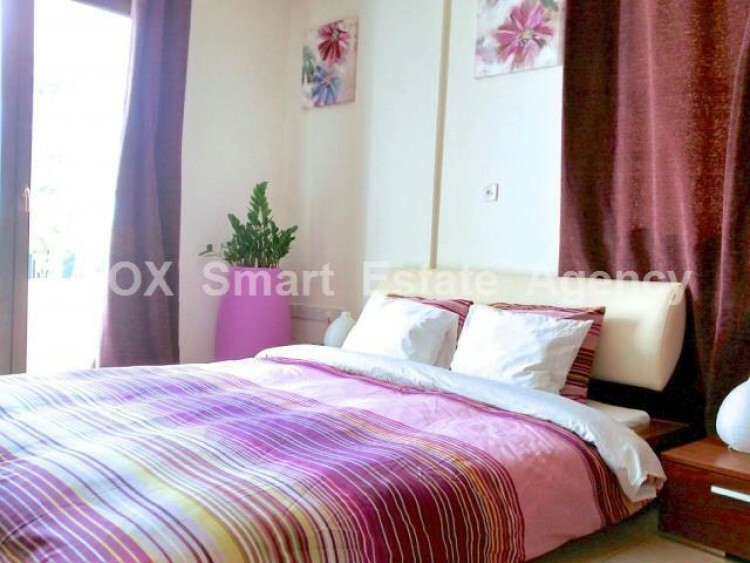 For sale a modern and nicely decorated 3 bedroom penthouse in Livadia area. 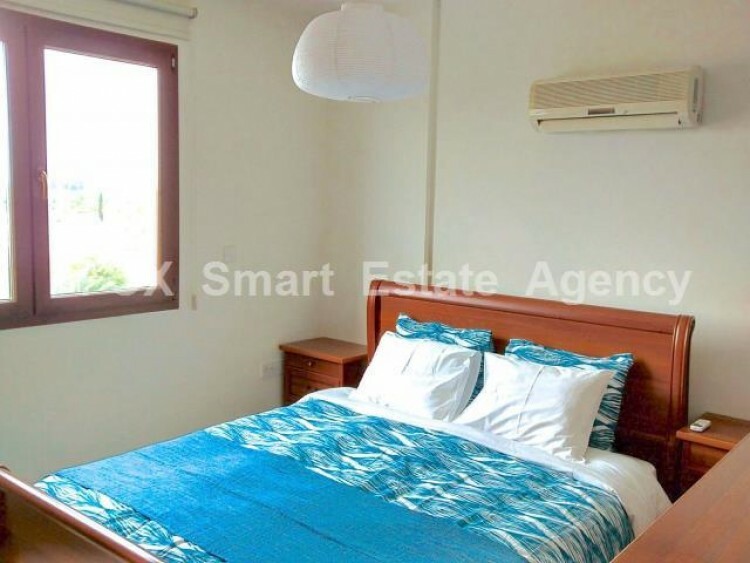 The property is built in 2000, is fully furnished and is on the top floor of a 2-level building in a quiet neighborhood with easy access to the sea, city centre and the airport. 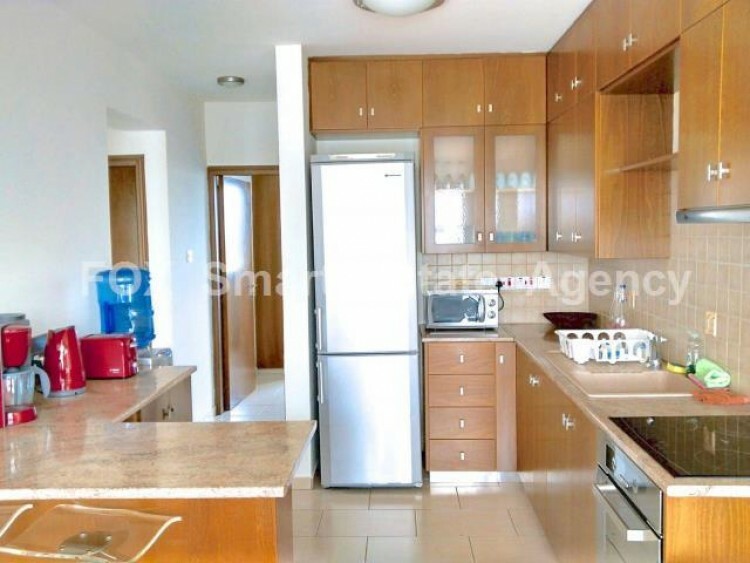 The apartment consists of a good size living room, dining area and a modern kitchen. 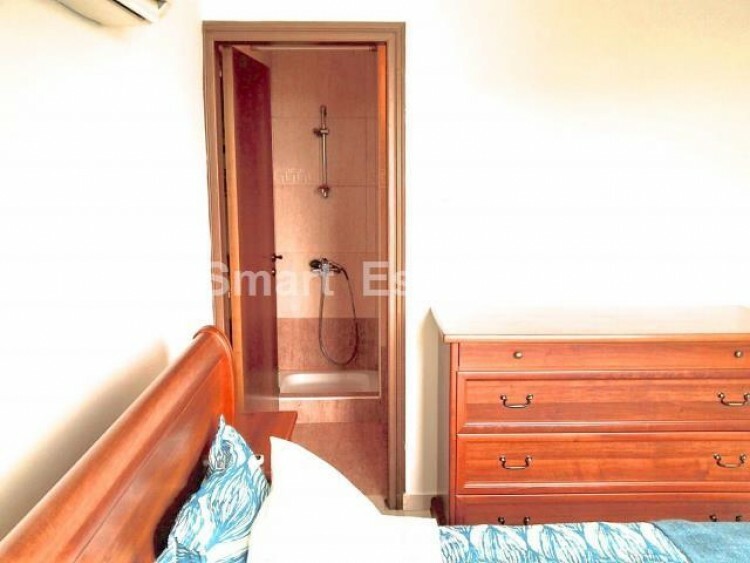 There are 3 bedrooms,1 of them en suite, storage heaters, A/C units, one covered parking space and 2 store rooms. 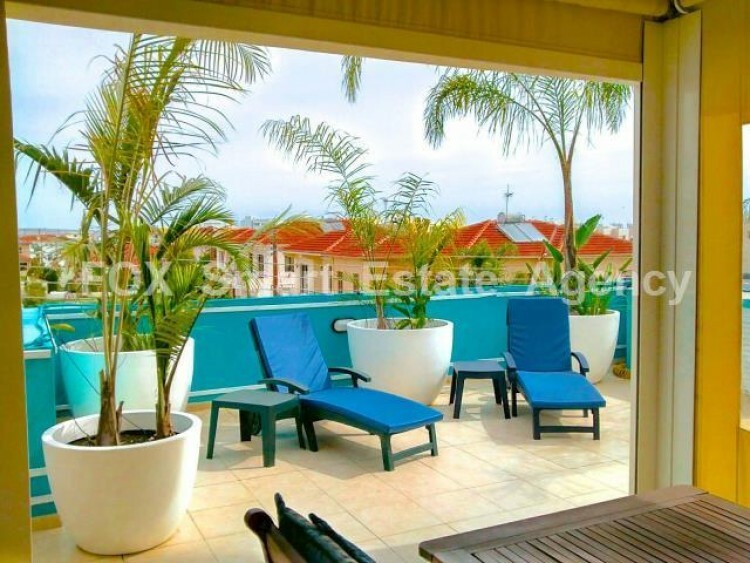 It is a great investment opportunity!